Hey my beautiful ladies! I’m always here to inspire you and awaken your creativity. 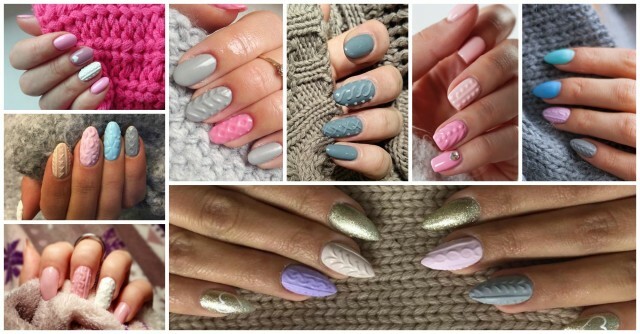 For today, I have made you a collection of 15 Sweater Inspired Nail Designs that will blow your mind and make you follow this nail trend that have appeared recently. The girls are crazy about it and I’m 100% sure that you will like it too. Let’s take a look at this gallery and draw some inspiration! You may find it interesting and fun, who knows! Enjoy and have fun! 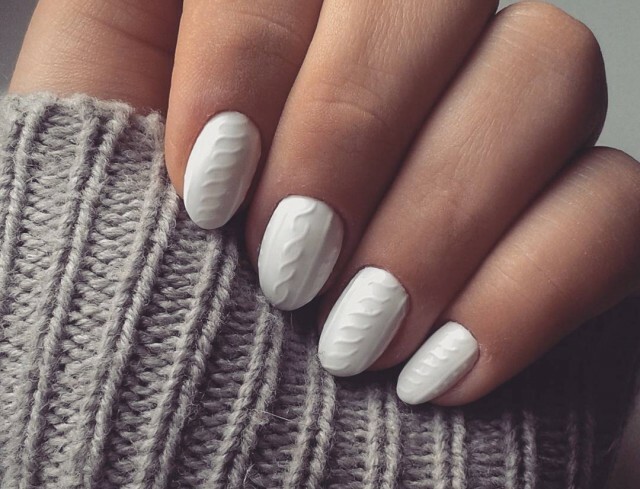 Cable knit nail arts are one of the hottest nail trends for this season and as sweater season is already here, we should all pull it off this nail trend. 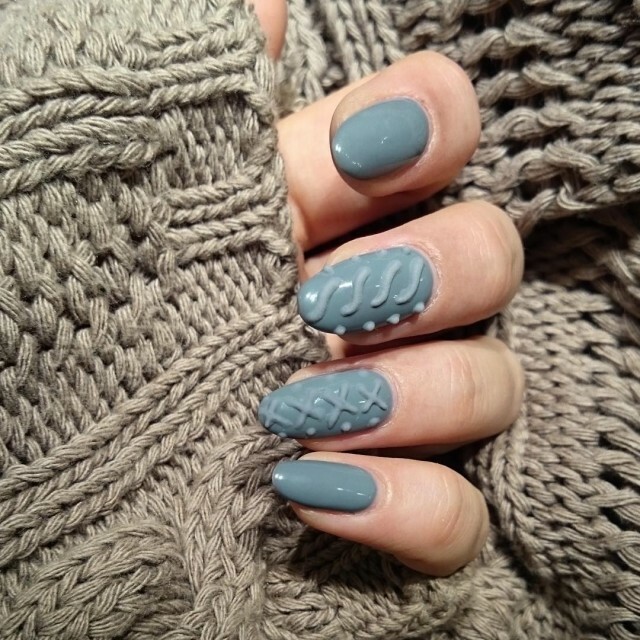 The cable knit sweaters will keep you warm, while the cable knit nails will embellish and complete your lovely look. 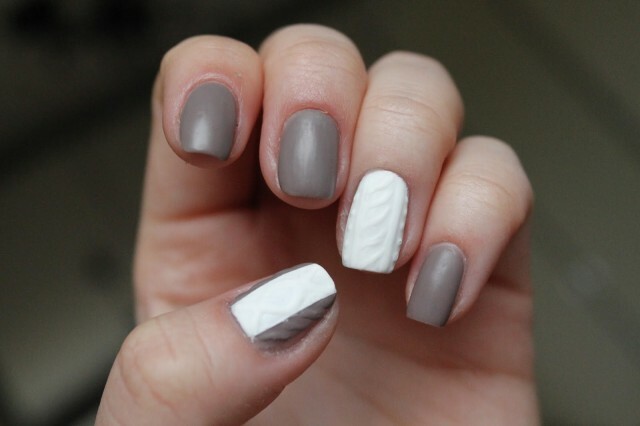 These nail designs may look a little bit difficult to achieve, but that’s not true at all. 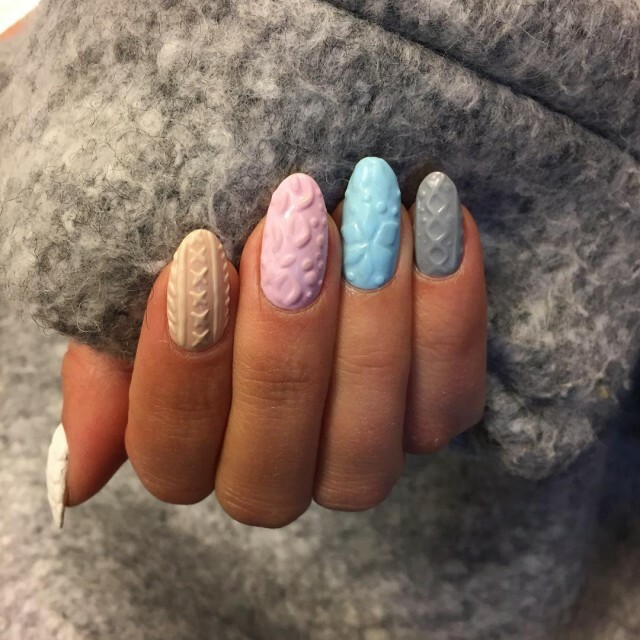 There are many easy and quick ways to follow this sweater nail trend, but one of the most fun and interesting way is by using a dotting tool to apply the gel and make the pattern. You can experiment and make your own creative nail art, with your favorite colors and patterns or you can copy one of these awesome nails in this collection. As I said before, you can improve your skills and try to polish your nails on your own or get the professionals to do it. I really like these photos with sweaters and sweater cable knit nails, and I truly hope that you like them too. 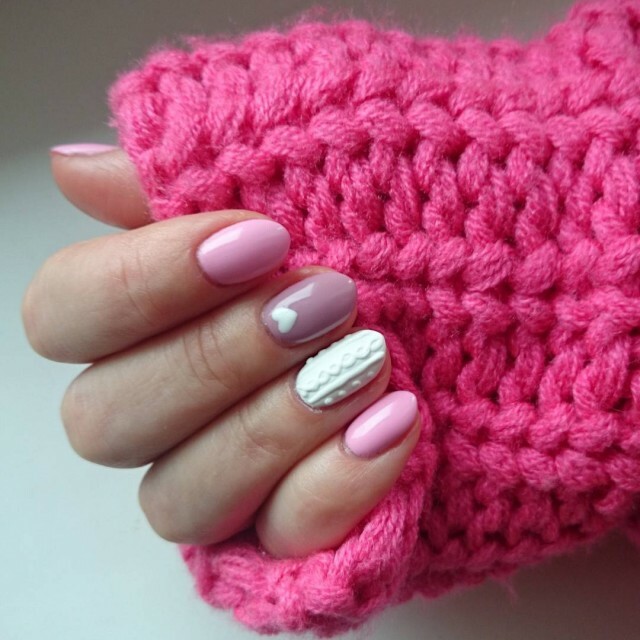 Wrap your sweater inspired nails around your cup of tee and enjoy the winter with style and elegance. You can take a picture of your nails and send it to me. 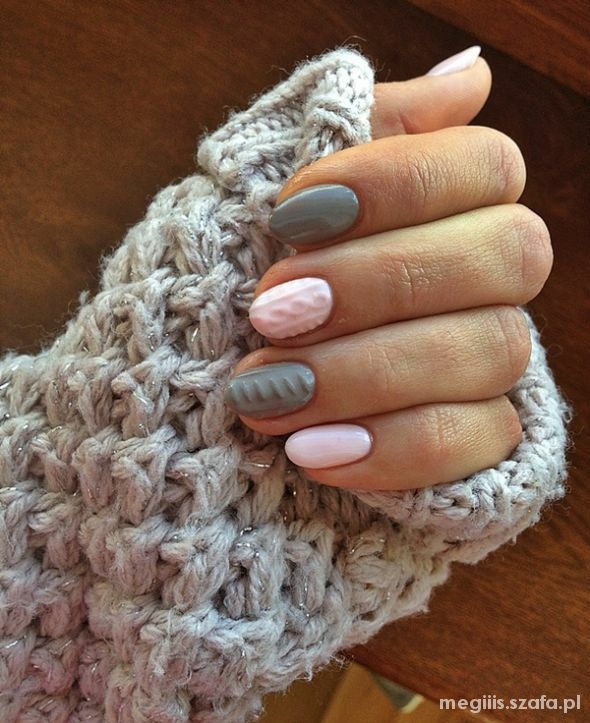 Did you noticed that for these nails are used pastel colors? Grey is one of the most popular colors worn in fall and this color perfectly goes with pink, beige and purple. But, that doesn’t mean that you should limit yourself to these colors. Use your imagination and make your own designs with with dots, stripes, etc. Or you can polish your nails with one color. 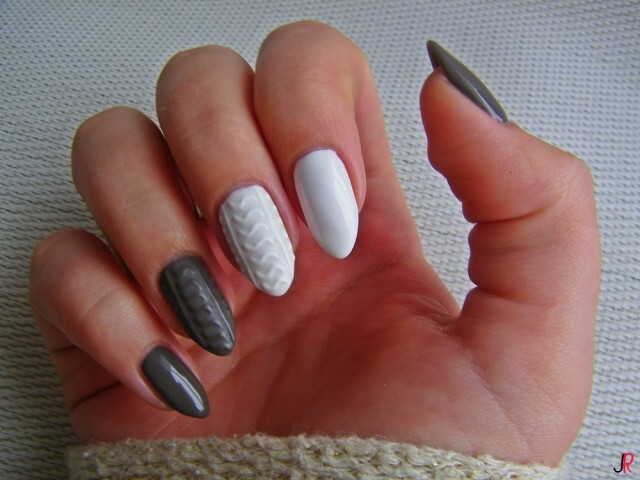 I hope that you like these 3D textured and sweater inspired nail designs, and you will try them out. Which one is your favorite? You can share your opinion in a comment below and you can share some other ideas too! Thank you for reading! 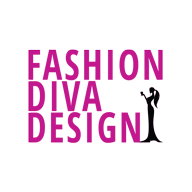 Enjoy in the rest of your day and stay up to date with the content of Fashion Diva Design!